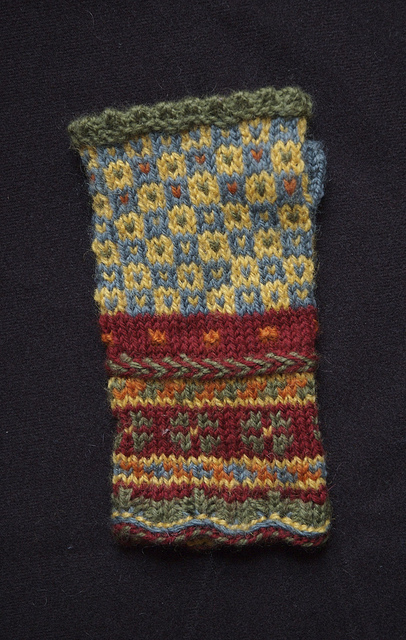 This pattern is a terrific way to expand your color work and technical skills! Kits will be available. Pattern: Available for purchase and download on Ravelry. Pattern Requirements: US #4 DPNs & stitch markers, or as needed for gauge. Materials: Sport weight wool. Kits will be available for purchase. Pattern used with the permission of the designer.